Hello, everyone. 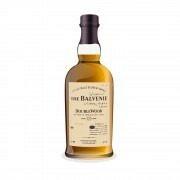 Tonight I decided to crack open a bottle of something new, and so I chose the 12 year-old expression of The Balvenie's famous DoubleWood. 1) THE NOSE -Front-> Oak is at the forefront of this whisky; it is unmistakable, even to a novice. Very, very deliberate cask-work takes a bow soon to the malt's honeyed sweetness. A deeper nose is, at first, hindered by the sharpness of the spirit's youth; a minute is needed for it to calm down. Finally, rich, heavy leathers emerge, enveloped in ethereal, floral cherry stain. Here, we can slightly detect the aftermath of the Sherry wood. 3) The FINISH The warmth and taste of oak is immediate upon swallowing, after a breath, and lingers. The last goodbyes of wood sugar cling to the tongue before they, too, soon fade, carrying with them the spice and seductive musk that ferries this beauteously executed dram into its death. 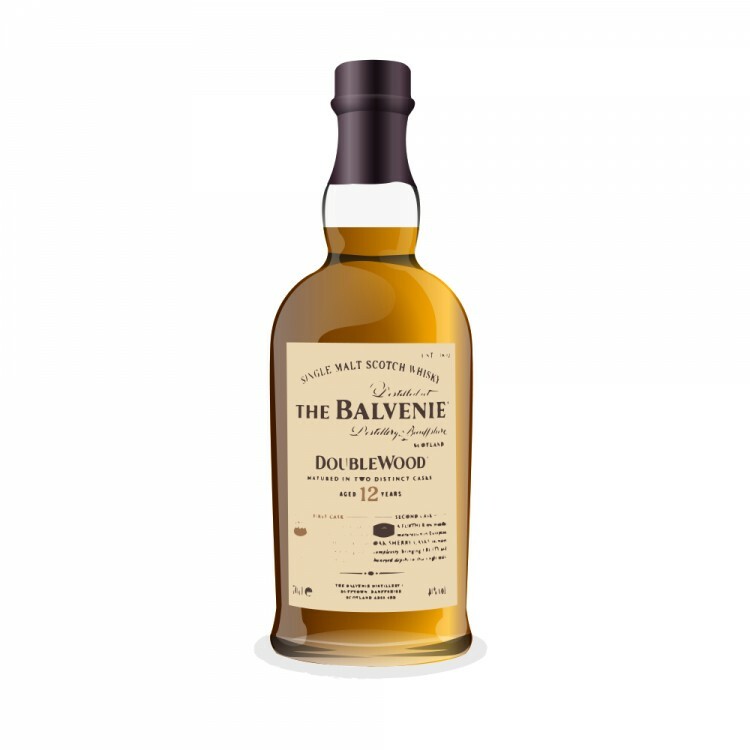 TOTAL REVIEW: A Phenomenal whisky by any right, the Balvenie 12-year-old DoubleWood stands out among my collection. So close to the P-word (rhymes with Gerfect) that I am beside myself admitting that yes, the whisky was initially sharp on the nose and briefly on the palate. But, I will also admit that this is the only whisky under 16 to invoke such deep, unexpected, almost alarming feelings within me. I will have to leave it alone for a while, as this recent nose nearly moved me to tears in remembrance of old, youthful love. I will never, ever be without a bottle of this whisky, mark my words. Whatever happened to the formatting here, we should add it to the Tips & Tricks thread as a "do not do this" warning. Something with those arrows, maybe?